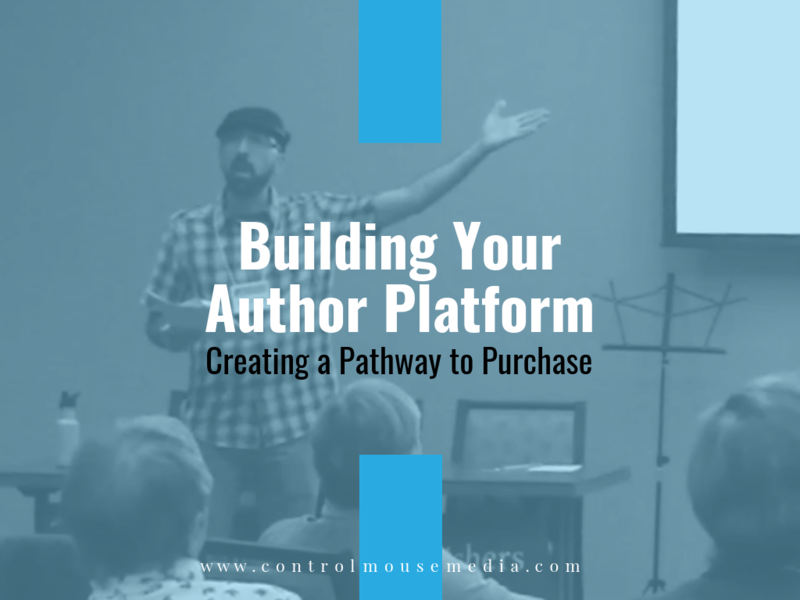 Building Your Author Platform: Creating a Pathway to Purchase is a mini-course that lays out an end-to-end strategy and all the important nuances of using your website, your blog, social media, and a sound email strategy to find new readers and guide them down a pathway to purchase. This mini-course is based on the presentation I gave at the IPNE 7th Annual New England Publishing Conference meeting on November 17, 2018 in Marlborough, MA. Below you’ll find a list of the 12 course modules. Each one contains a video lesson – and throughout the course, there are links to other learning resources, plus worksheets, templates, and checklists that I use in my own content strategy. The first module, “You as Author-Publisher,” is open if you want a taste of what the course is like.